​Millason was born in Greenville, SC but grew up living in various parts of the Southeast. As an adolescent, she was actively involved in both her church’s youth group and the larger Presbyterian Church. She has served as a Presbyterian Camp Counselor and Camp Chaplain as well as a Youth Advisory Delegate to the General Assembly. At the age of fifteen, Millason received her call to ordained ministry while at a youth retreat. 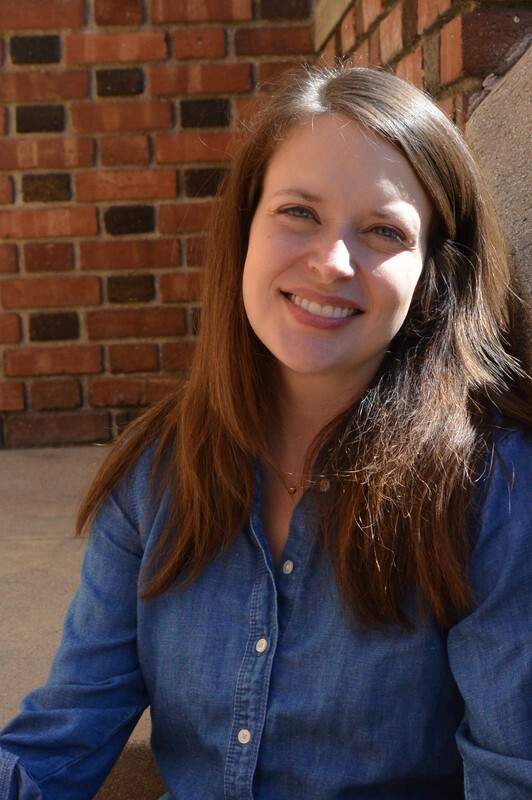 Millason received her BA in both Religion and Philosophy from Berry College in Mount Berry, GA. After college, she attended Princeton Theological Seminary when she received her Master of Divinity degree. It was there at Princeton that she met her husband, Erik, who is also an ordained Presbyterian minister. Erik is pursuing his Ph.D. at Fuller Theological Seminary and is currently serving as the part-time solo Pastor at Occidental United Presbyterian Church. After graduation, Millason served for three and a half years at Spring Valley Presbyterian Church in Columbia, SC as both their Intern Director for Christian Education and their Associate Pastor for Christian Education. For the past two and a half years, she served as Associate Pastor at First Presbyterian Church of Libertyville, IL, where she ministered to over 200 young people. Millason enjoys modern interior design, Southern cuisine, and yoga. She is an avid reader of mystery novels. Reece was born and raised in the San Gabriel Valley. He is the 5th child of 6, having 4 older brothers and a younger sister. In high school he became actively involved in his church's youth group and before long, was leading in worship and helping with the junior high school students. After high school he studied music for a few years before pursuing a pastoral leadership degree from Vanguard University of Southern California where he met and married love of his life, Kim and together they have four amazing children. He has a Bachelor of Arts in Pastoral Leadership from Vanguard University and a Master of Theology from Fuller Theological Seminary. Reece served as the Youth Director at La Verne Heights Presbyterian for 16 years and is currently serving as the pastor of a new church plant, Ground Floor Christian Fellowship. ​Reece loves cooking, photography, music and ministry. 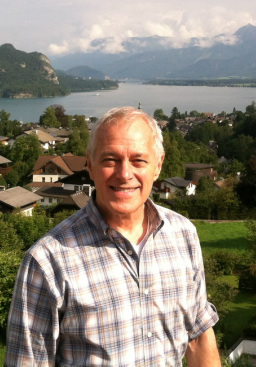 Mike Wilson has been Director of the Chancel Choir and Organist at Calvary for 15 years. 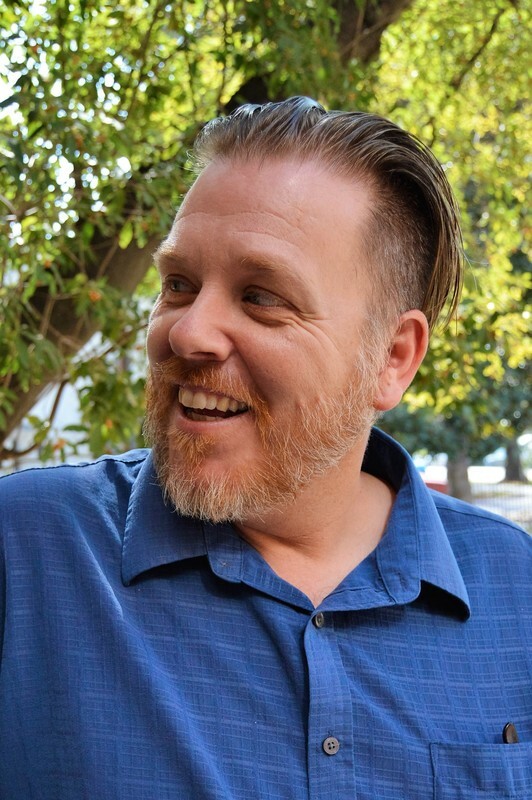 With Master's and Bachelor's degrees in music from Occidental and Whittier Colleges respectively, he shares the joy of singing in the non-audition choral ensemble on a continuing basis. The choir prepares a weekly anthem for Worship, and throughout the year, it prepares various major works to share with the congregation and community. Among the choir’s repertoire have been recent presentations of various Requiems and Cantatas: Brahms, Dubois, Duruflé, Fauré, and Rutter. He is also director of the South Pasadena Community Chorus; together with the Chancel Choir, they are currently preparing the 16th performance of Handel’s “Messiah” for the first Sunday in December – a South Pasadena tradition. Mike is also a real estate broker focusing on residential properties. Beau has held worship leader positions at various churches since 1995. His start at Calvary in late 2012 coincided with the birth of his daughter, Atticus. Beau & his wife Andi enjoy literature, film, Motel 6, and literature and film and Motel 6. Beau currently divides his time between playing music at Calvary Preschool, drinking coffee, and teaching Atticus to skateboard. Maribel Valadez, was born and raised in Mexico. She permanently move to the United States in 2002. She attended Cal State Los Angeles where she studied Legal Interpreting and Translation. Previously employed in estate planing, she has acquired great experience in field of paralegal work. Her drive and passion for being service and helping others makes community an important priority for her. ​Maribel has a wonderful teenager son, and enjoys practicing yoga, hiking, traveling and spending time with friends. Meredith was born at Huntington Hospital in Pasadena and grew up in Altadena a few blocks from Eaton Canyon Natural Area where she worked as a junior naturalist at the Nature Center. She attended Mayfield Senior School for high school and as a well-urbanized city woman, Meredith naturally attended California’s premier agricultural school: the University of California at Davis. While a member of the Davis Honors Program, she was able to study at Edinburgh University in Scotland. She also learned many rural skills like tractor driving and maintenance, fly-fishing, wine making, and tactics for nabbing the best seat on Southwest Airlines. She graduated with a Bachelor of Science degree in biochemistry. Meredith has worked in a variety of areas including healthcare, adoption, teaching and research, church administration, and governmental/legal consulting. She was a Girl Scout for 15 years and participated in mission trips to Alaska and Peru.